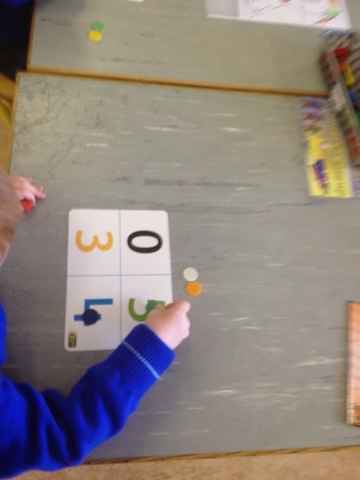 We have been very busy counting and identifying numbers. We like using number fans to find the numbers and colours teacher calls out. 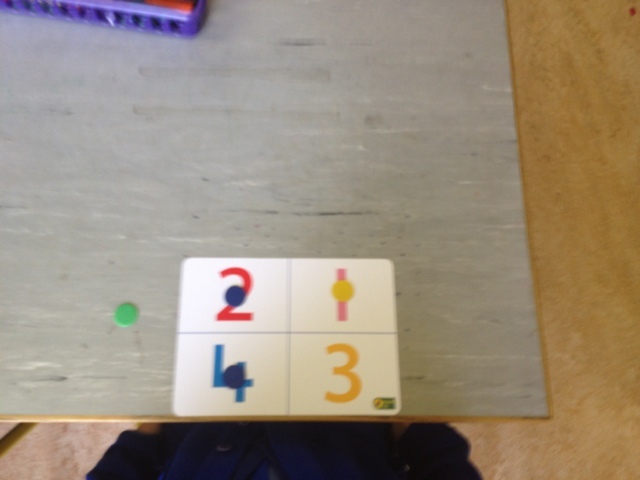 We have a race against the clock to see how fast all of the children can find the number. 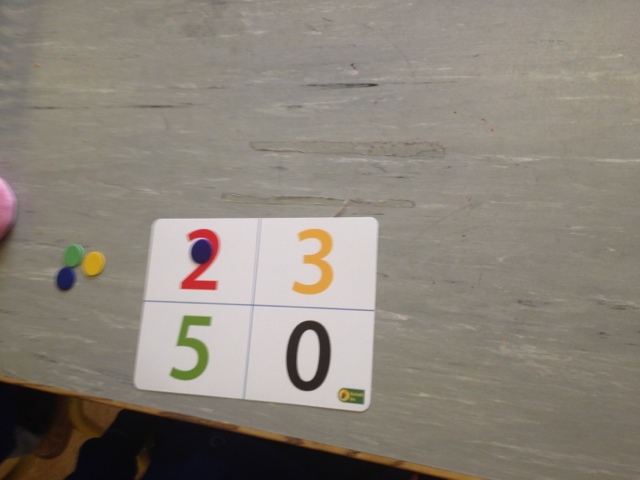 Another game the children love is number bingo.